These stunning luxury Two Bedroom lake View Apartments are located in the main apartment block behind the Lakefront Apartments. All our Lakeview apartments have beautiful views of Lake Taupo and the home of the Tongariro Crossing, Mount Ruapehu and Mount Ngauruhoe. 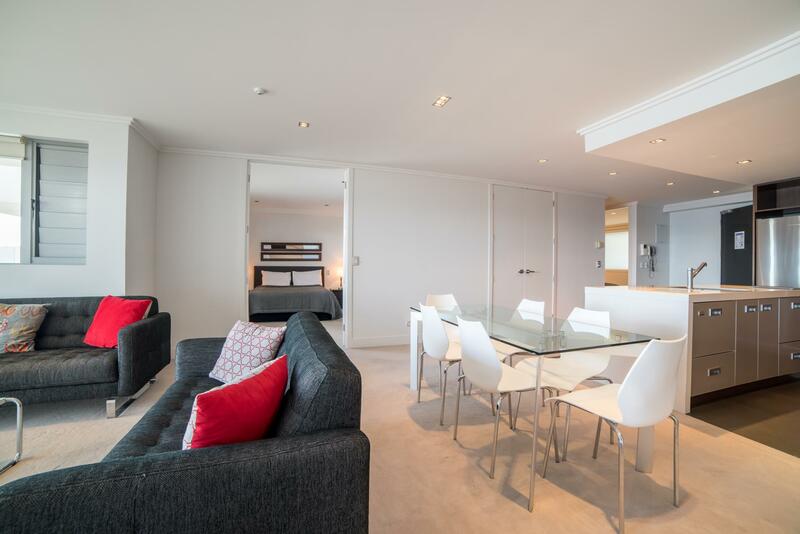 Two Bedroom Luxury Lakeview apartments are fully self-contained with full laundry and fabulous designer kitchens. Spacious living and dining areas. Two bathrooms (note: some with shower over baths). Private balconies and outdoor dining with your own thermal mineral water hot tub.